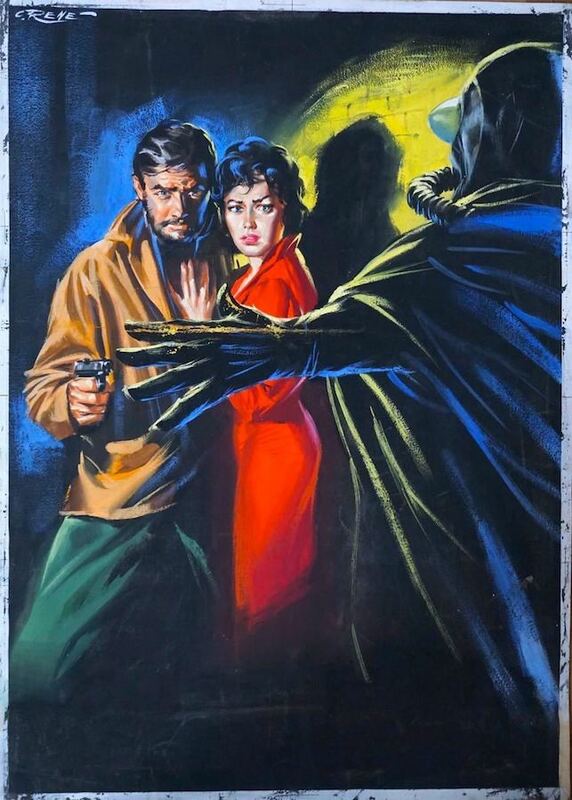 Gorgeous, Original 1950's Published Movie Poster Painting For the 1959 movie "La Maschera Che Uccide" (The Mask that Kills) by the incomparable movie poster artist Renato Casaro This vintage original gouache painting of a lovely young woman being threatened by a masked assailant is a fantastic piece of vintage horror movie pulp art and would make a fantastic gift or addition to any collection! We believe it dates to 1958-59 and is in very good vintage condition. 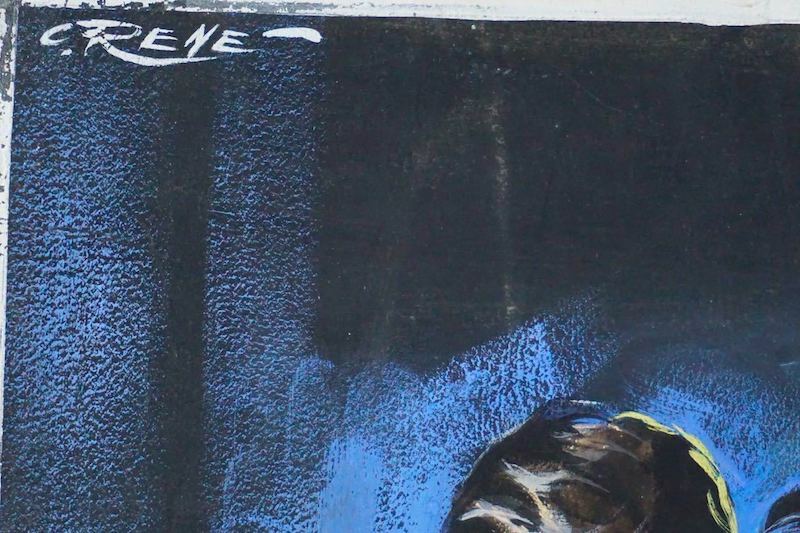 This piece was published as a poster for the movie (a copy of which is also available). 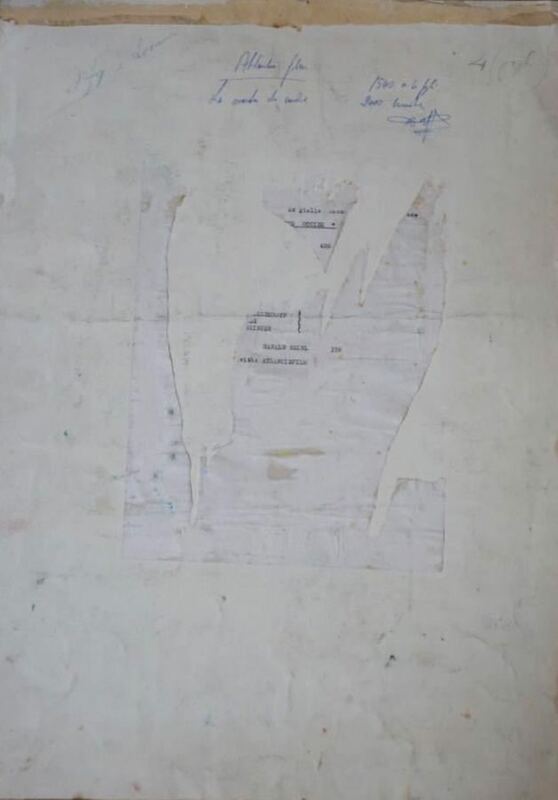 Note that before 1960 Renato Casaro signed his work C. Rene, after a nickname his mother gave him. 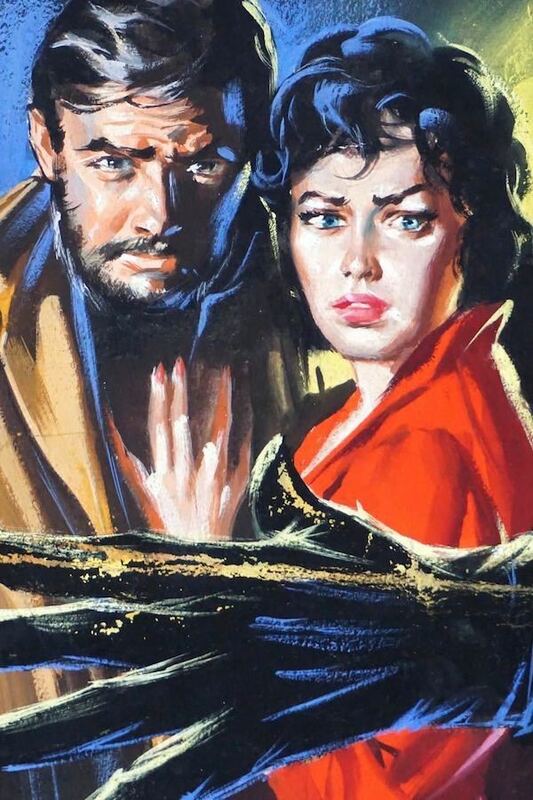 Renato Casaro is an Italian artist famous for his fantastic original movie poster art. 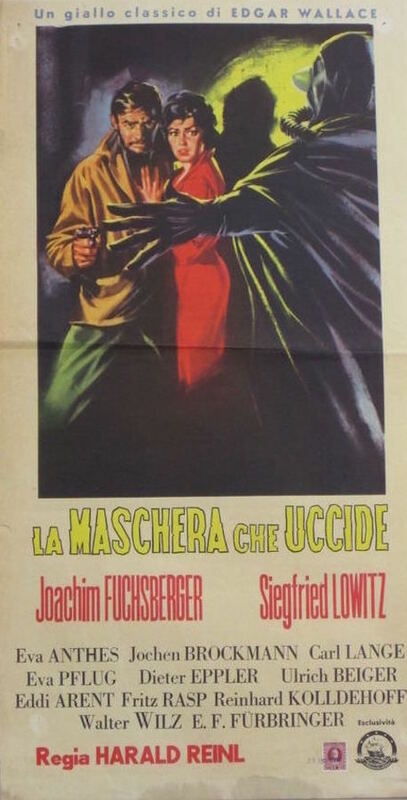 Approximate Dimensions: 22" x 15.75"
"La Maschera Che Uccide" was a 1959 West German-Danish black-and-white crime film directed by Harald Reinl and starring Siegfried Lowitz and Joachim Fuchsberger. It was the first of the very successful series of films based on works by Edgar Wallace produced by Rialto Film. (courtesy of Wikipedia).